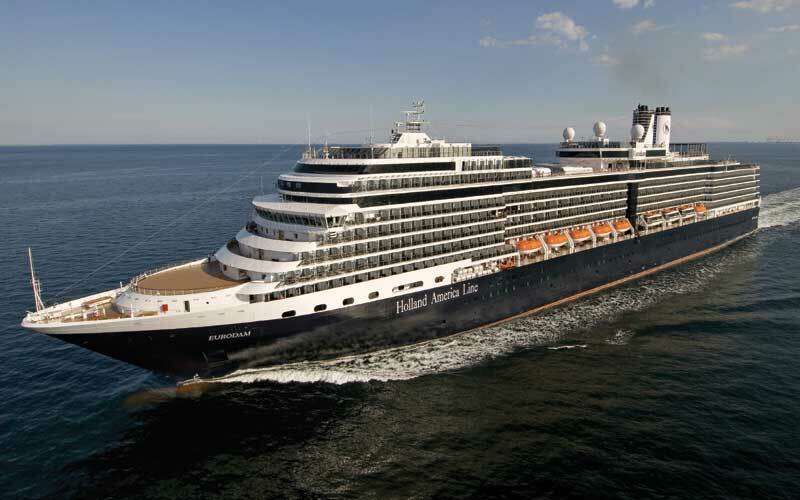 The ms Eurodam operated by Holland America Line has earned a full 100 score by the U.S. Public Health inspections for the 12th consecutive time. The Holland America cruise ship continues to break records and has now received a full 100 score for the twelfth time in a row for the United States Public Health Inspections (USPH). This continues the amazing trend the cruise line has when it comes to the inspections which are conducted by U.S. Centers for Disease Control and Prevention (CDC). The USPH inspections took place on September 16 when ms Eurodam was docked at its home port of Seattle, Washington. The ship then departed on a 7-day Alaskan cruise. The inspections are unannounced and occur twice a year for cruise ships sailing to U.S. ports. Crew members will have to always make sure they follow the correct sanitation procedures which include a wide range of departments on the inspection checklist.